We all need a little space to call our own. Whether you have an extra room, space in the attic, a shed in the yard or just a nook, we’ve gathered ideas on how to create your own ‘cave’. 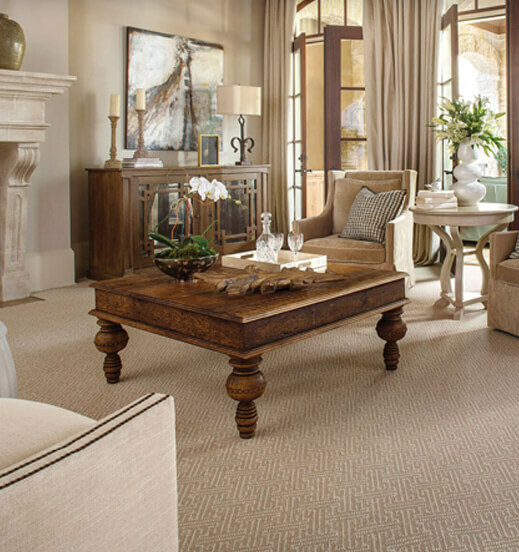 For something beyond the typical ‘cave’ look, try one of these different takes on the room. 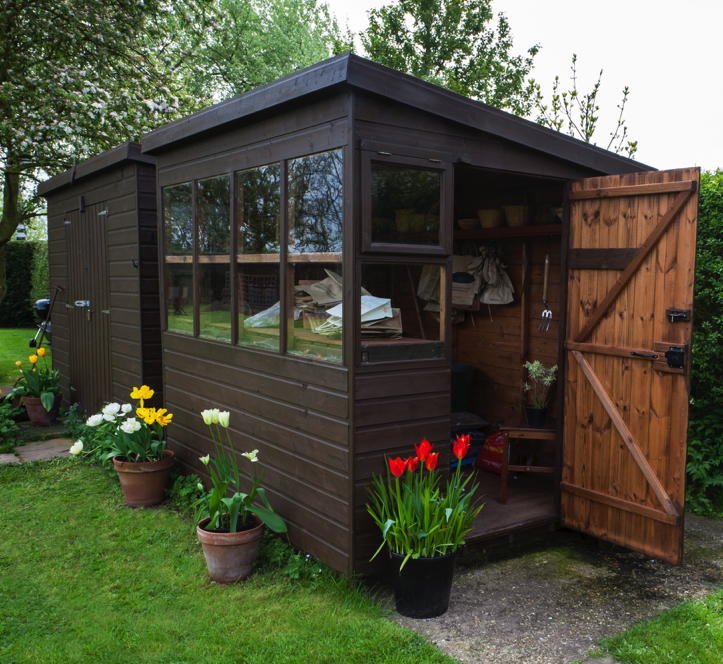 If you actually have room for a she shed, consider yourself lucky! And then check out these inspiring sheds to help bring your vision to life (think daybeds and chandeliers). Need help coming up with a theme for your woman cave? This article gives ideas on where in the home to place your ‘cave’, as well as design and style tips. And then there is the media room, where everyone in the family will want to hang out, even when you tell them it’s your private cave!